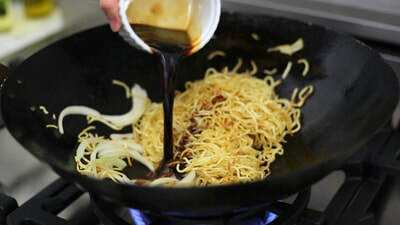 ﻿Soy Sauce Noodles are easy to make using 2 types of soy sauces (a Light Soy Sauce and a Mushroom Flavored Soy Sauce). 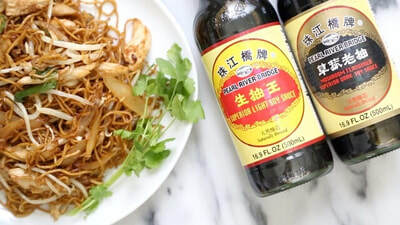 These sauces combined with a few other ingredients make this delicious pan-fried noodle dish. Add in some leftover meat or other protein and some vegetables and you have yourself an easy weeknight meal. In this recipe, I'm using fresh Hong Kong Style noodles lightly boiled in water, then pan fried in my wok so they're slightly crispy. ​I bought the fresh noodles from my local Asian grocery store, but you can also use dried egg noodles which are usually easier to find. Ready in Total Time: 25 min. Cook Time = 15 min. 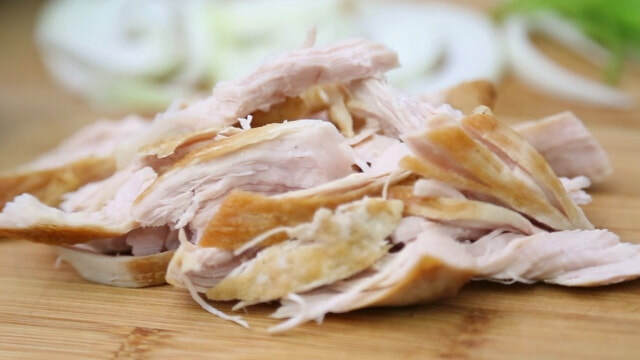 For the full preparation method and instructions, watch the YouTube video tutorial here. 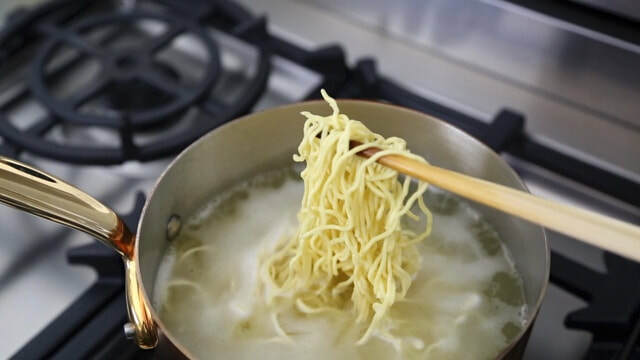 Boil the noodles for 1 minute, then drain and rinse in cold water to stop the cooking process. Set aside. Prepare the vegetables and meat. Add the ingredients for the soy sauce base and mix together. 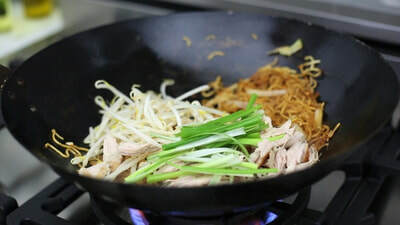 In a pre-heated wok, pan-fry the noodles until slightly browned. Remove from the wok and set aside. Proceed to stir-fry the yellow onions until translucent. Add in the noodles and quickly toss and mix in the soy sauce mixture. Add the vegetables and meat, then conitnue to stir-fry for another 2-3 minutes until done. Add in salt and white pepper (to taste) and garnish with cilantro.